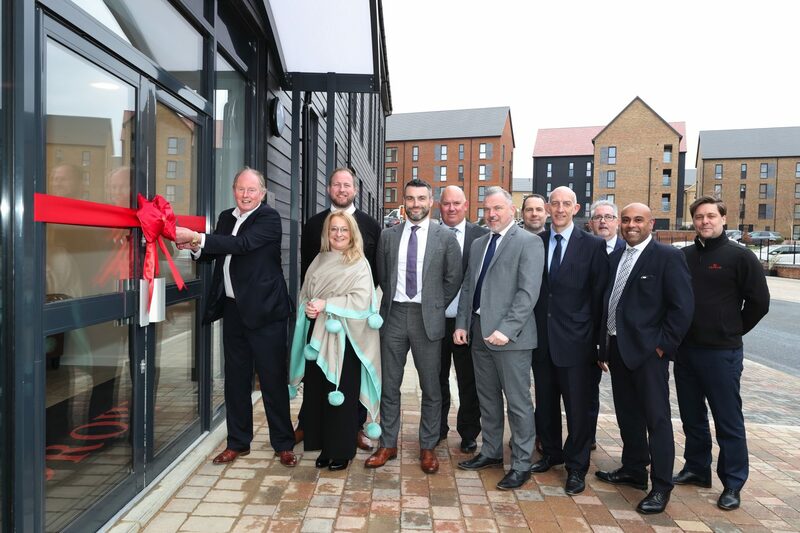 A major new commercial centre, improved public transport and seven city parks are just some of the exciting developments unveiled today for Ebbsfleet Garden City. 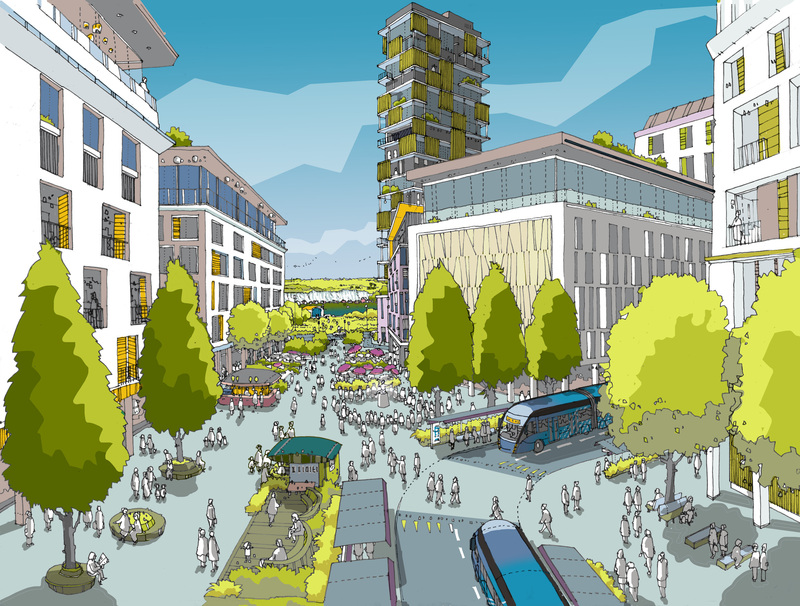 The Ebbsfleet Garden City Implementation Framework shapes the future of the area and these images show how it will develop over the next 15 years as up to 15,000 homes are built. The vision is shared by landowners and developers, who are already on site building a wide range of new houses and apartments. 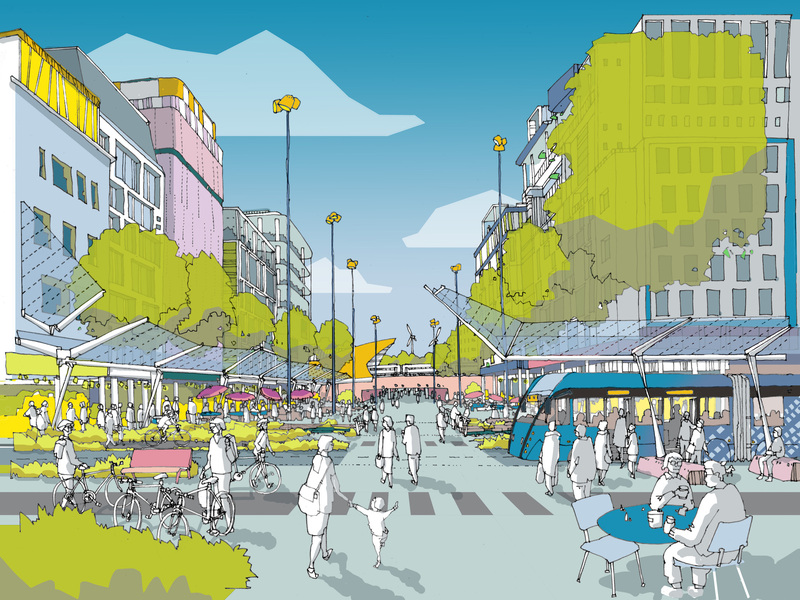 The beating heart of the Garden City will be a vibrant new commercial centre, built around Ebbsfleet International Station, which connects residents with Central London in 17 minutes and Paris in two hours. Ebbsfleet Central will become a magnet for new business, for education, research and development and for leisure and recreation. With a new city park alongside it, more than 30,000 new jobs could be created in 45,000m² of commercial space. In a move to reduce traffic on local roads, the Garden City will see significant upgrades to the Fastrack bus system. With dedicated routes and improved facilities, 90 per cent of Garden City residents will live within five minutes of a Fastrack stop. 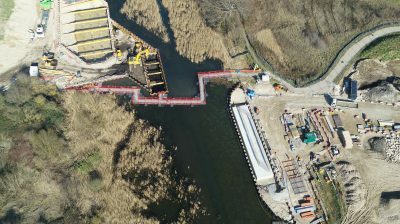 The River Thames will be opened up with new promenade walks giving the public access to the waterfront in this area for the first time in a century. A series of open spaces will be developed along the River Ebbsfleet with public access extending along the Thames to Gravesham in the east and around the Swanscombe peninsula and onto Dartford in the west. 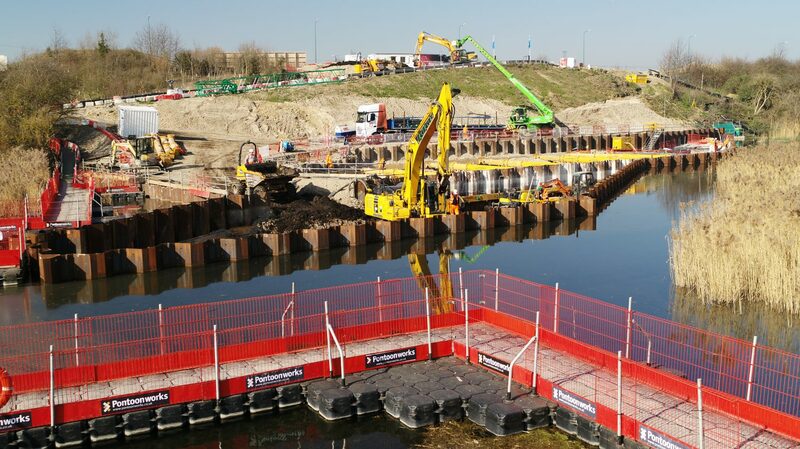 The Garden City will also feature seven new city parks, capitalising on Ebbsfleet’s landscape made up of quarries and lakes. 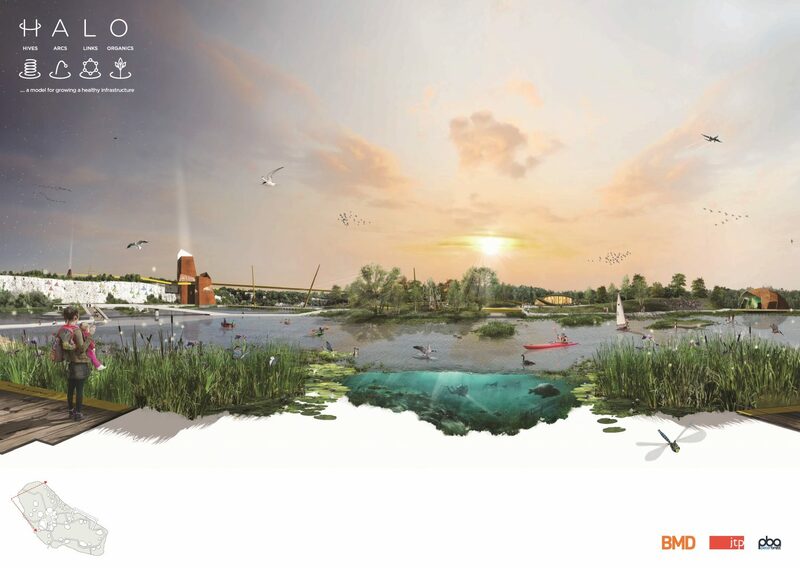 They will be spread across the Garden City but the most significant will be a planned new park next to Ebbsfleet International with dramatic views across the county. 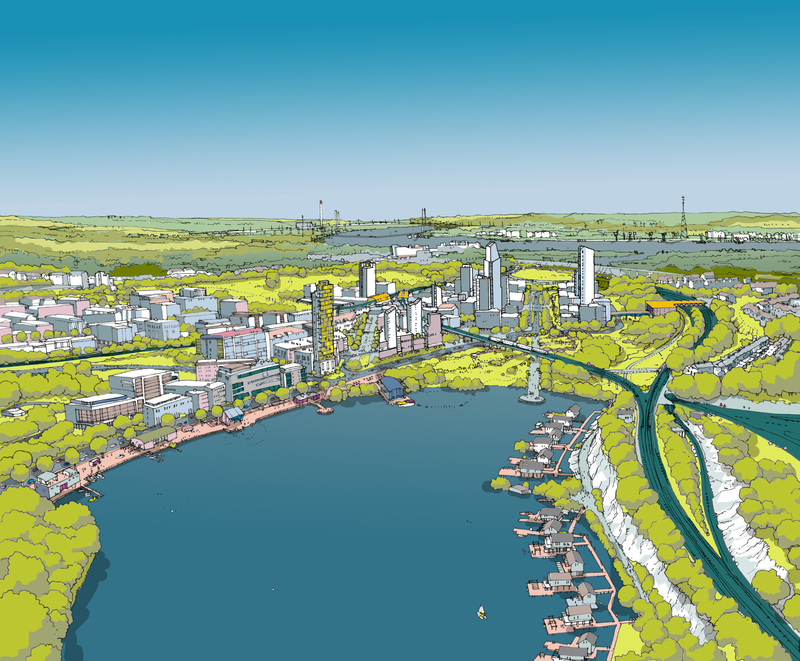 New pedestrian bridges and walk and cycle ways will connect Swanscombe, Northfleet and Greenhithe with the rest of the Garden City as eight new urban villages are established alongside existing communities. 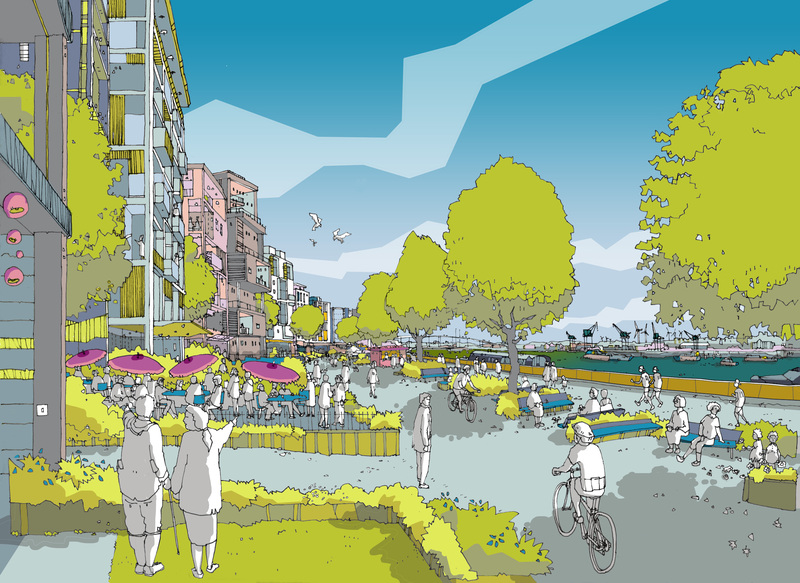 Michael Cassidy CBE, Chairman of the Ebbsfleet Development Corporation, said: “It’s important to point out that our document has the weight of developers, land owners and investors behind it which means this exciting vision for Ebbsfleet Garden City is already becoming a reality. 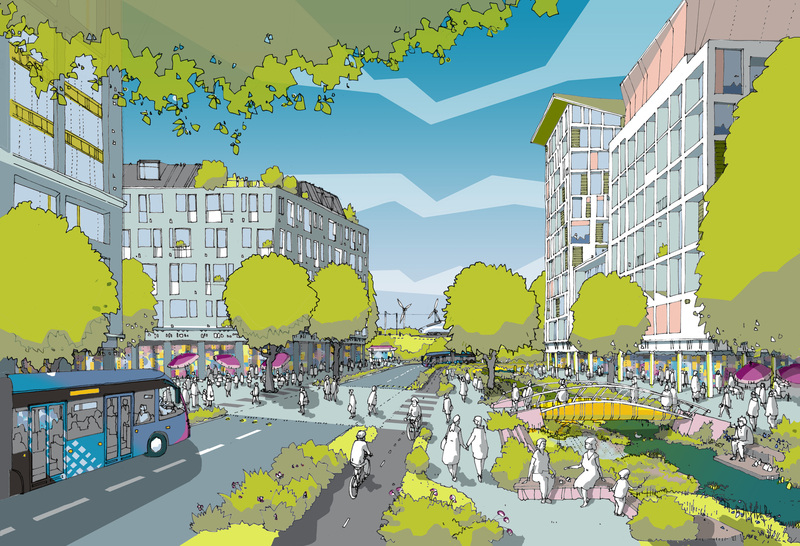 Paul Spooner, Interim Chief Executive of the EDC, added: “The plans mark an historic milestone in the future of the Garden City. In July, a £12million pedestrian and vehicle bridge was approved, linking Springhead Park with Ebbsfleet International Station. A new primary school in Eastern Quarry, approved in March, is currently under construction and will open to pupils in September 2017. There are currently seven developers on site creating 860 homes across the Garden City including at Ebbsfleet Green where Redrow is building 180 new homes and has a show home open and at Springhead Park where Countryside has returned for the first time in four years to build 123 homes and will soon open its new show home. 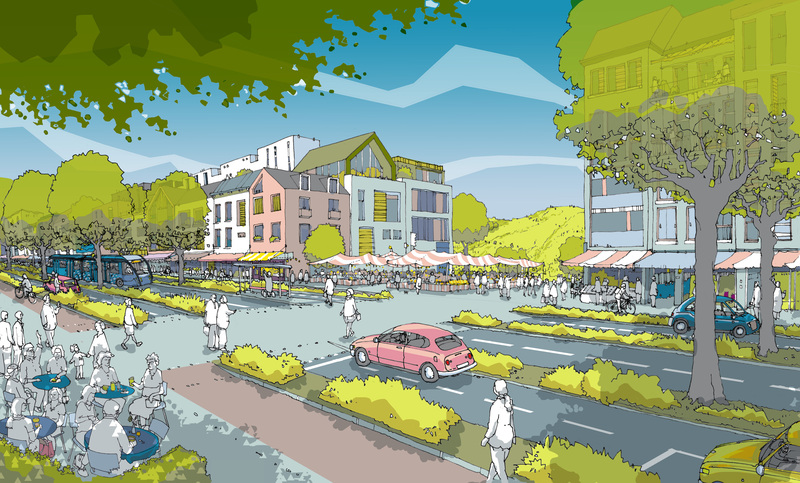 Keepmoat recently announced plans for a further 700 new homes at Northfleet Embankment East with a planning application expected before the end of the year. Provision is made in the new plan for the London Paramount resort at Swanscombe with its proposed dedicated access route from the A2. The EDC is also holding a series of open days across the Garden City in October to inform the public about the plans. No booking is necessary.